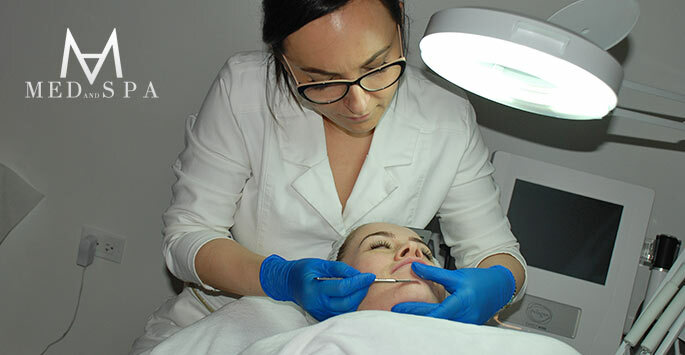 #1 non-surgical treatments for skin rejuvenation & tightening. 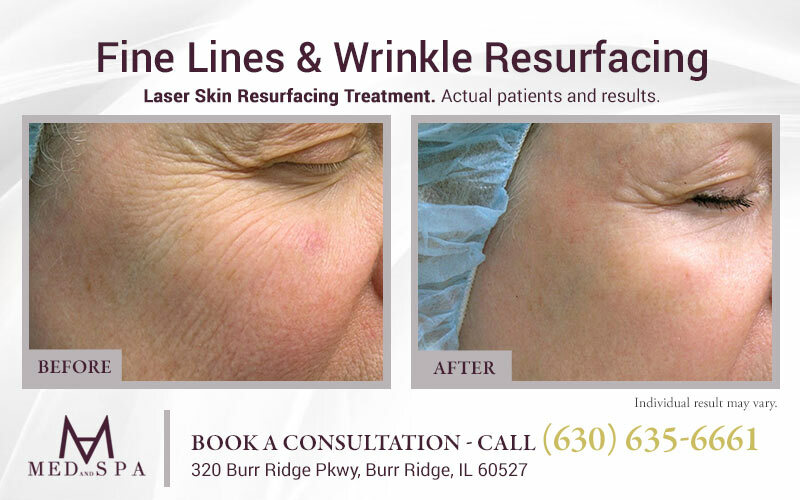 Laser Skin Resurfacing is an excellent choice for fine lines, wrinkles, hyperpigmentation, scars, acne scars, and stretch marks. Exilis by BTL is an excellent choice for a creepy look, tighten loose, sagging skin, fine lines, and wrinkles. It’s also an outstanding clinical treatment for body shaping and tightening. IV Nutrient Therapy is ideal for those who are seeking to feel rejuvenated and healthy again. It is a flush of vitamins and nutrients that run through your body to help promote your health, energy, hydration, and ultimately your happiness! 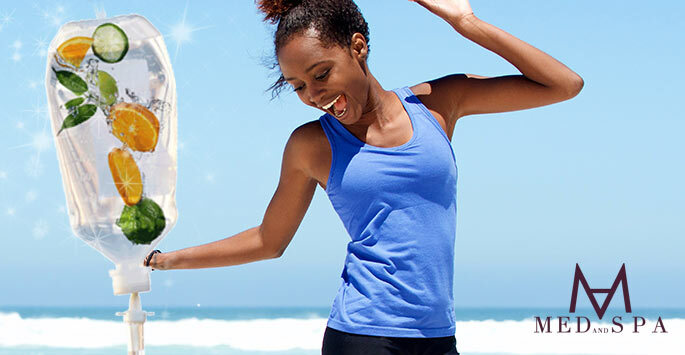 Vitamin B12 injection is a great energy booster. It has been shown to have beneficial results in reducing stress, fatigue, improving memory, and cardiovascular health, and many attribute weight loss. 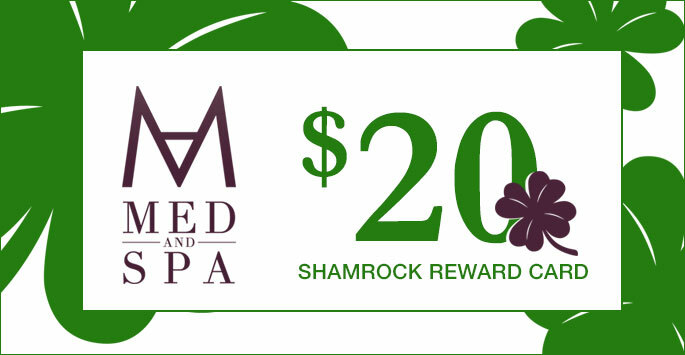 This special offer is good towards any service at MedAndSpa. Can be combined with any other promotion or offer. Not valid on previous purchases. Not redeemable for cash. Limit one per customer. Promotion valid May 1-31, 2019. 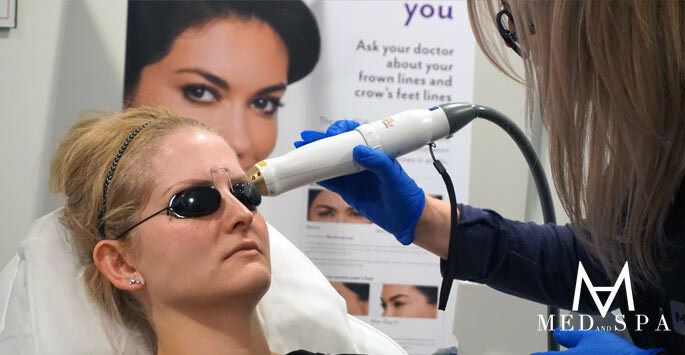 Dermaplaning is a perfect treatment for a date or an event where you want to look good immediately. The result will likely be smoother, cleaner, younger healthier looking skin! Good for ALL SKIN TYPES. For better result, we recommend using skin care products with anti-aging ingredients: Serum C or E.
*Offer is not valid with any other discounts, promotions. Did You Wish For Something FREE? Please allow 24-hours advance cancellation policy. No shows will be subject to $50 fee charged on the next visit. For your enjoyment and safety of your children, guests must be at least 14 years old.